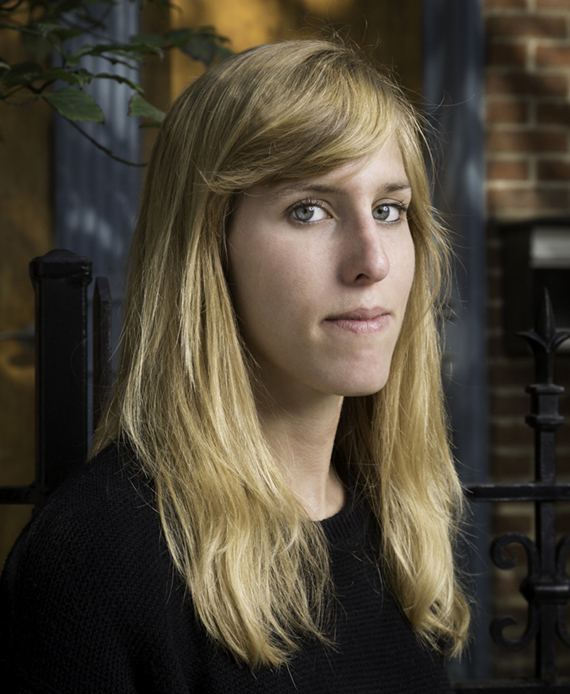 Rachel Z. Arndt’s writing has appeared in Popular Mechanics, Quartz, The Believer, and elsewhere. She received MFAs in nonfiction and poetry from the University of Iowa, where she was an Iowa Arts Fellow and nonfiction editor of The Iowa Review. After stints in Rhode Island and New York, she now lives in Chicago, and works as a reporter at Modern Healthcare, covering healthcare technology. 1. What do you see as the theme that ties all these essays together? Which essays are most representative of this theme? 2. Each of the essays has a one-word title. How do these titles affect how you read the essays? 3. The idea of uncertainty comes up a lot. What is Arndt suggesting about the role uncertainty plays in modern life? 4. In “Early,” Arndt juxtaposes the story of her birth with anecdotes from adulthood. What effects do the two threads have on one another? By juxtaposing different times in her life, what argument is Arndt making? 5. Some of the essays, like “Yardstick,” incorporate researched information. How do those more objective facts interact with the personal and subjective narration? Do the two modes complement one another? Contradict one another? 6. Could these essays work without a first-person narrator? How would they change? 7. In “Stars,” Arndt brings up the etiquette of rating and measuring things. Throughout the book, when and how does the narrator act differently because measurement is involved? When do you find yourself doing the same? 8. “Naps” has a distinct, fragmented, and repetitive style. What is the effect of this style on that essay? What’s the effect on the surrounding essays? 9. The book starts and ends with essays about sleep. What role does sleep play in the book? 10. 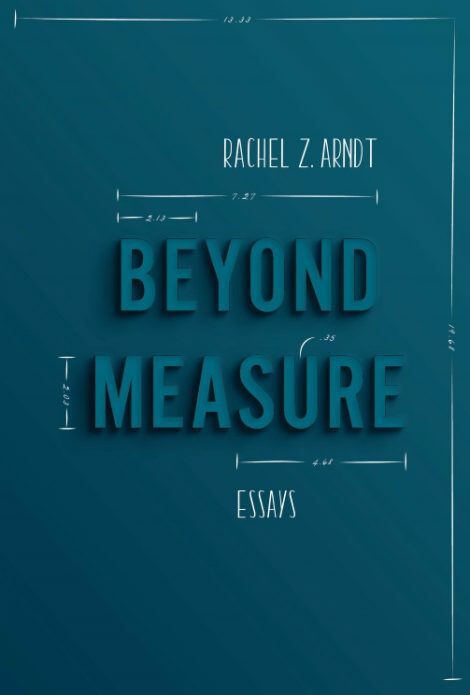 In “Yardstick,” “Weight,” and other essays, Arndt considers the way women are measured by society. How are these essays related to the #MeToo movement? If they were written now, after the movement began, how might they change? 11. Digital technology plays an important role in some of the essays, allowing the narrator to measure what would otherwise be unquantifiable. What would these essays look like if they were written one hundred years ago?